As part of my committment to healthy living and cleaner eating, one of the first areas I needed to clean up was my breakfast. I used to always opt for quick and easy which sometimes meant I was not choosing the healthiest options that I could have. 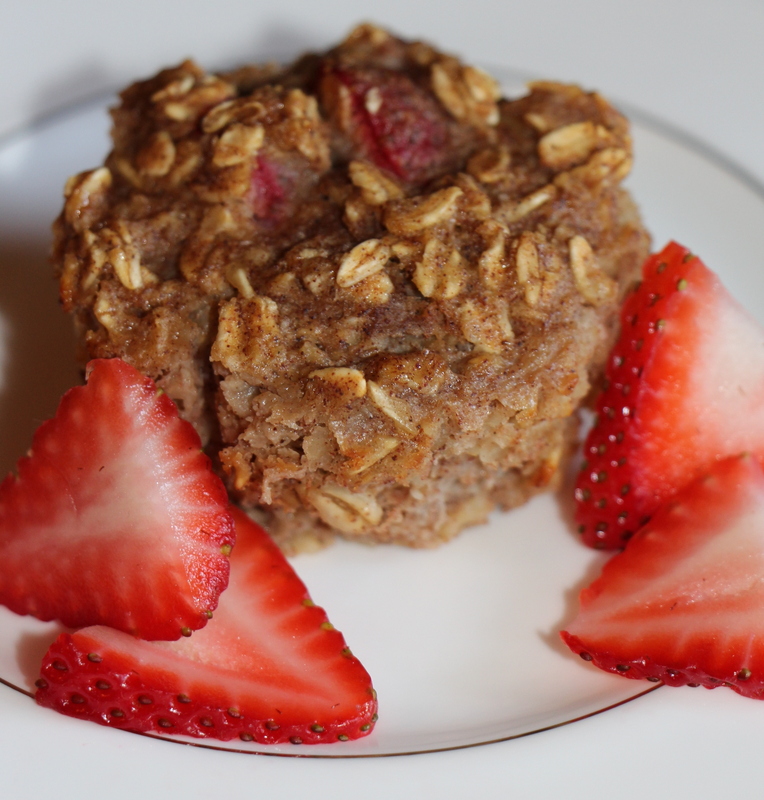 So I wanted to combine my favourite ingredients, oatmeal and strawberries, to make a simple, clean and easy to eat on the go breakfast item. 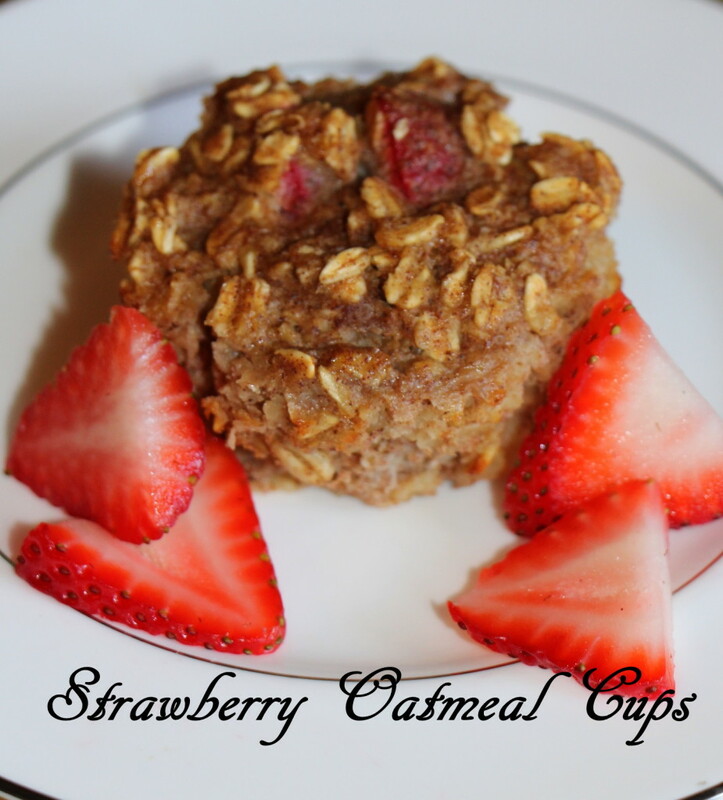 These easy to prepare oatmeal cups were a huge hit not only in my house but also at work. They are light on the stomach (no flour!) but still sweet and satisfying will all the fruits that are added in. 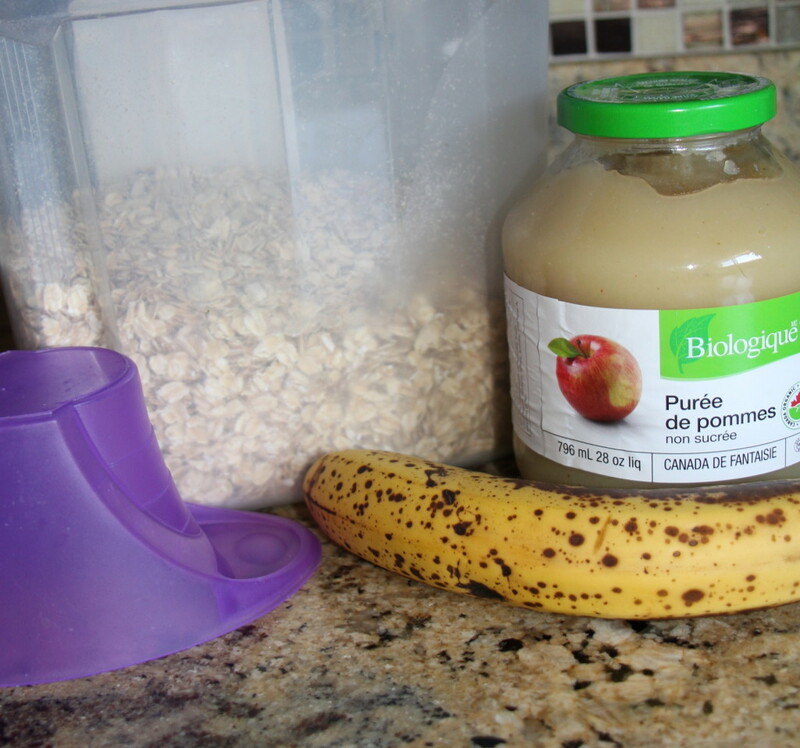 Mix together the egg, vanilla extract, applesauce, mashed banana and honey all in one large bowl. 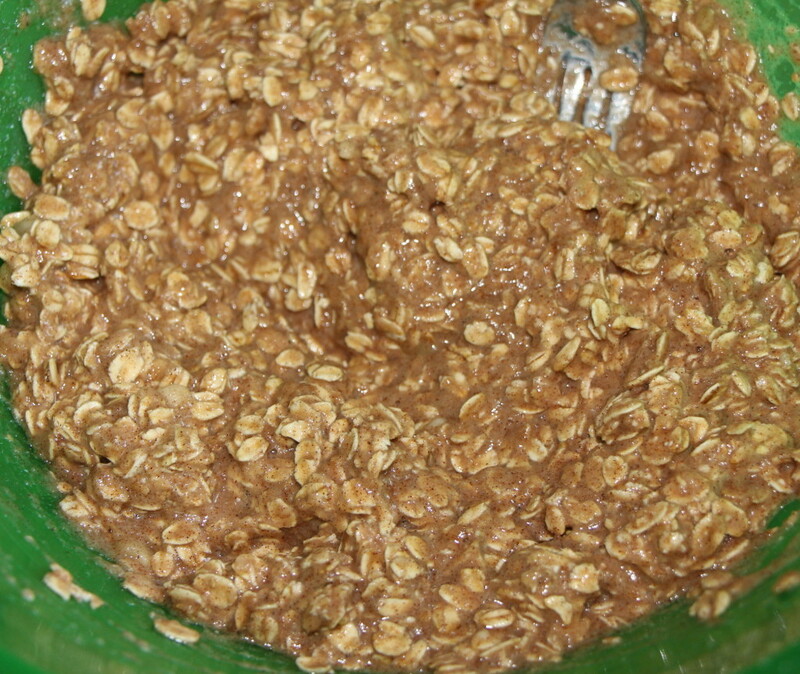 Add in the oats, cinnamon, salt and baking powder. Make sure to mix these ingredients together well. Add in the thinly sliced strawberries to your mixture and mix well. Evenly place the mixture in muffin liners in a tray. Pour roughly enough mixture to fill about 3/4 of each liner. 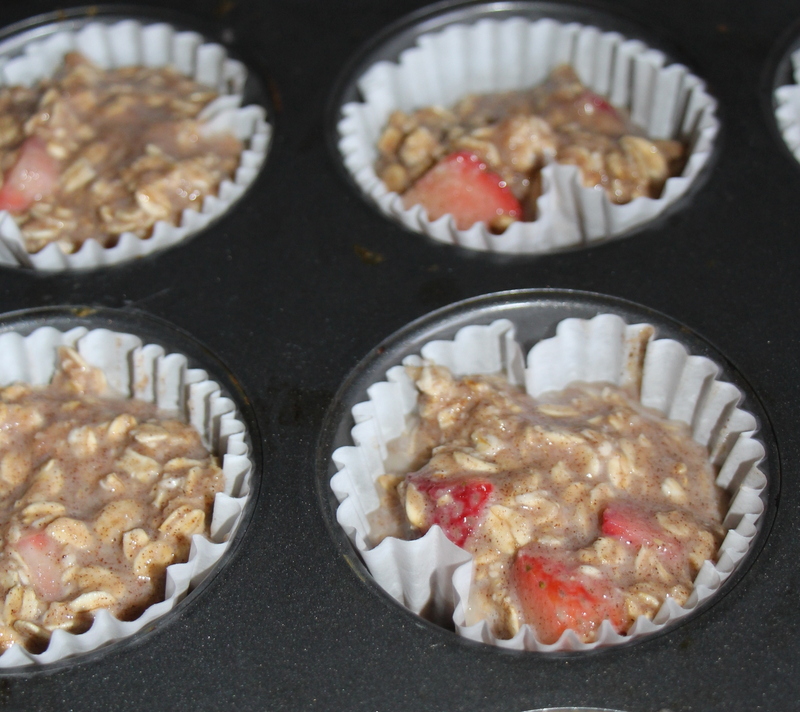 Cook in the oven for roughly thirty minutes or until a toothpick is inserted in the middle of each muffin and comes out clean. 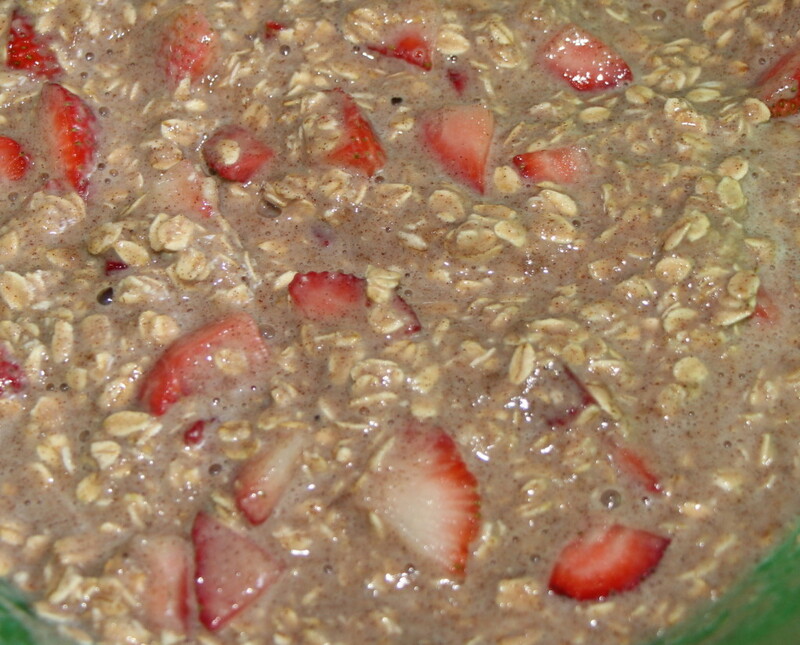 This entry was posted in breakfast, recipe, recipes.